Ne-Yo announced his engagement to model and actress Crystal Renay. 21. 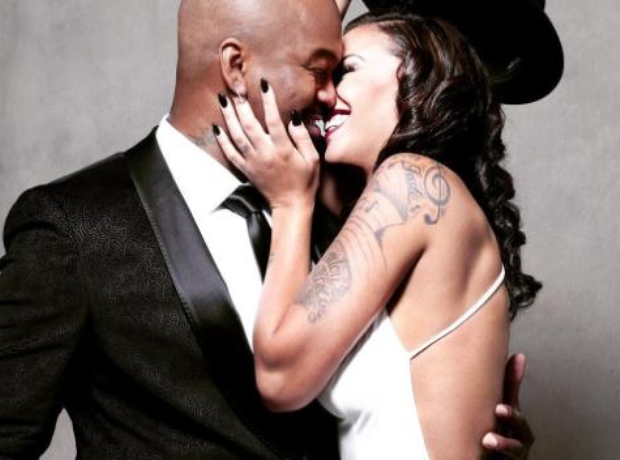 Ne-Yo announced his engagement to model and actress Crystal Renay.